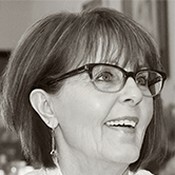 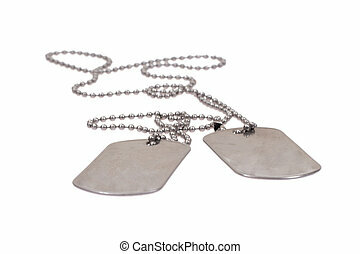 Dangling tags. 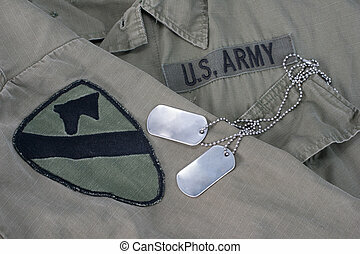 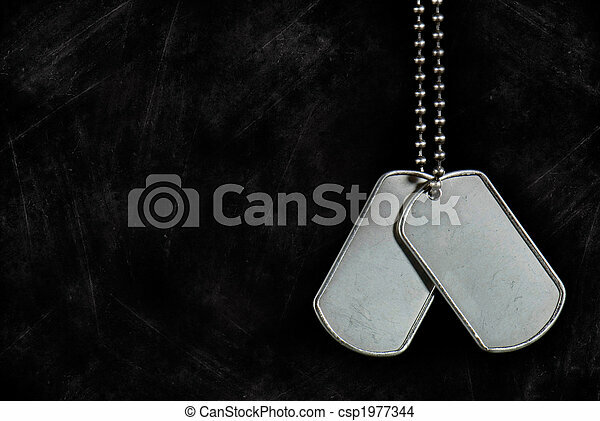 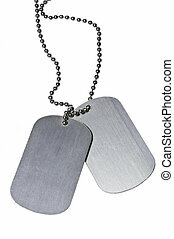 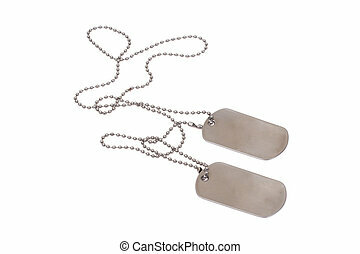 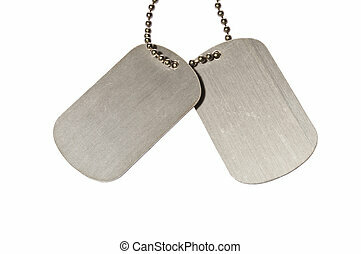 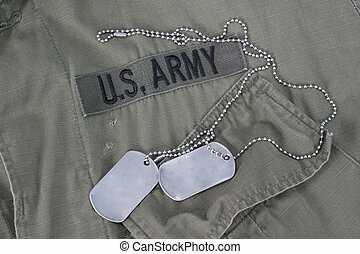 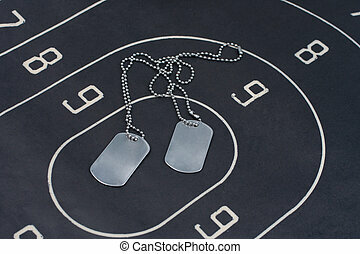 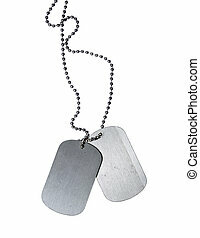 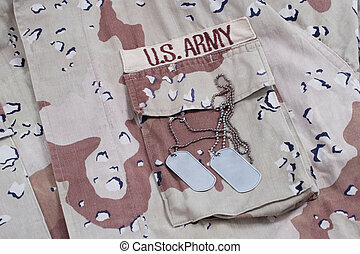 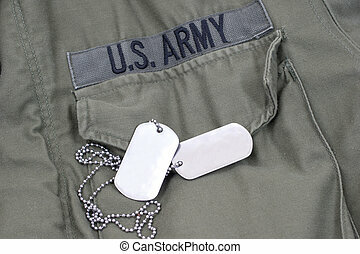 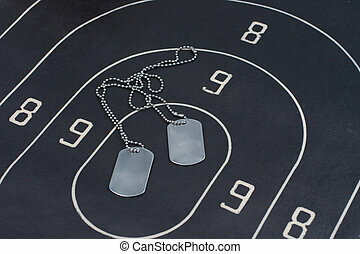 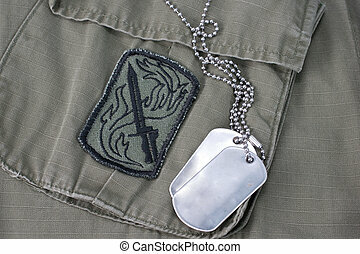 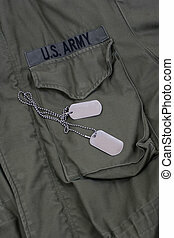 Military dog tags on a grunge background. 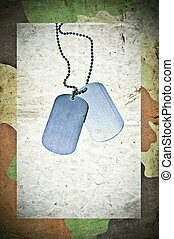 Military dog tags on a grunge background. 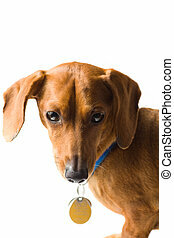 A cute Miniature Dachshund, with blue collar and dangling tags, isolated on white. 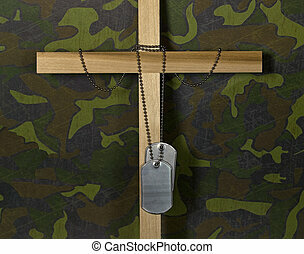 Military dog tags hanging from a wooden cross. 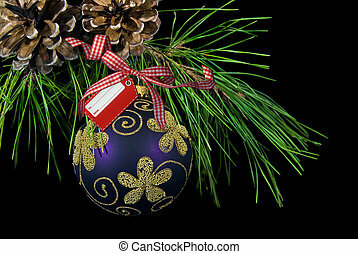 Holiday ornament hanging from a pine bough. Price tag on graduation tassel. 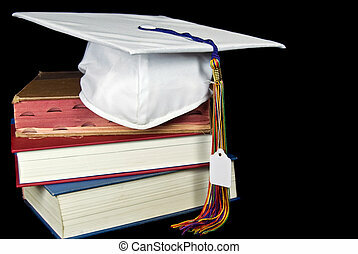 Price tag hanging from graduation hat. 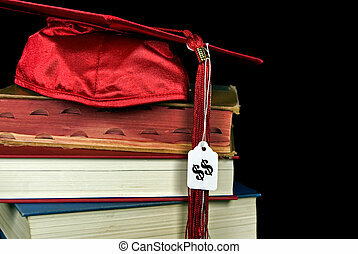 Blank price tag hanging from graduation tassel.